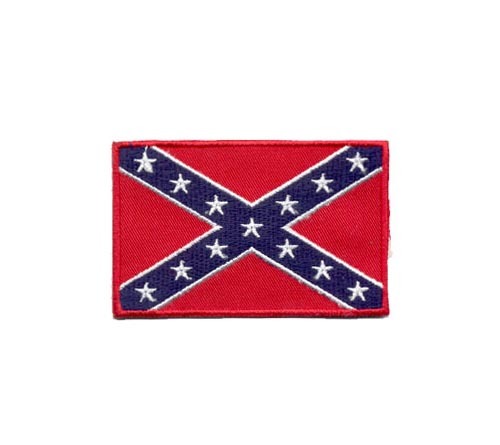 New Products : Buy Now! 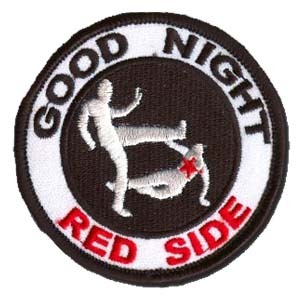 Good Night Red Side Patch Size: 3 in (5.1 cm x 7.6 cm ) tall. 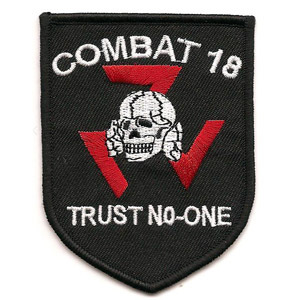 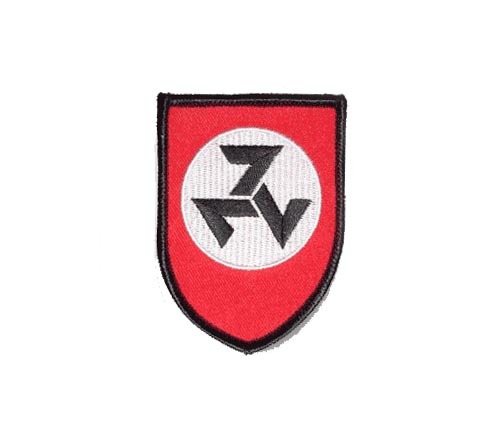 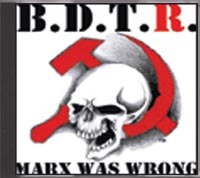 Combat 18 - Trust No-One Patch Size: 3 in (5.1 cm x 7.6 cm ) tall. 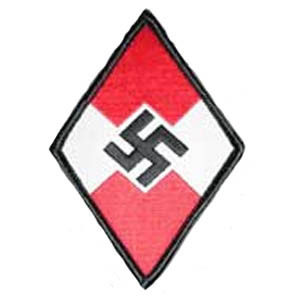 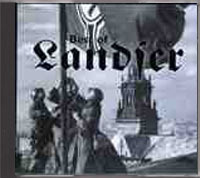 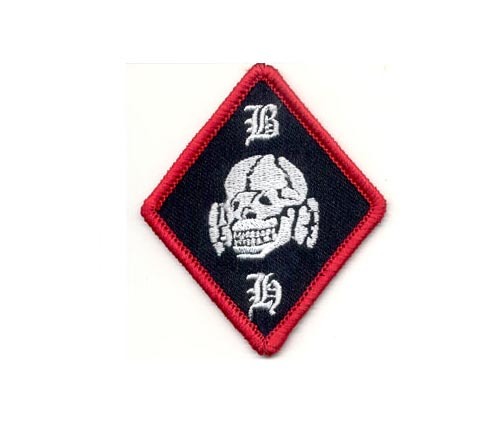 Blood & Honour Diamond Patch Size: 3 in (5.1 cm x 7.6 cm ) tall. 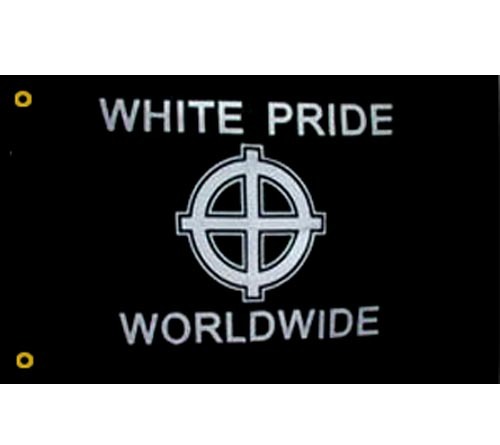 White pride world wide flag Size: 3ft x 5ft (91.44 cm x 152.4 cm ) Polyester Flag with Heavy-Duty brass grommets for easy fitting on pole. 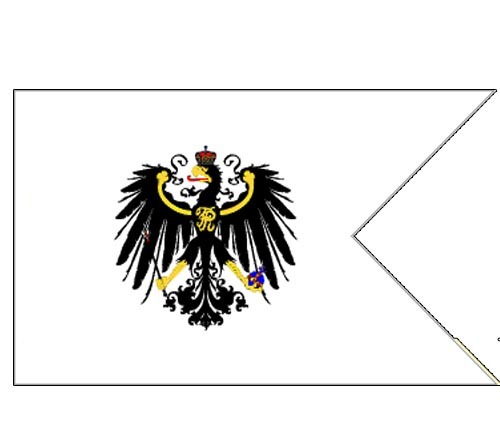 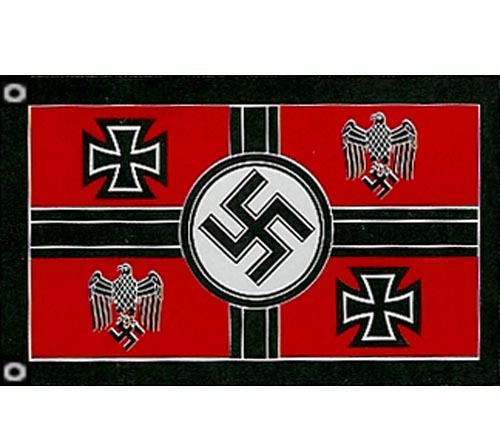 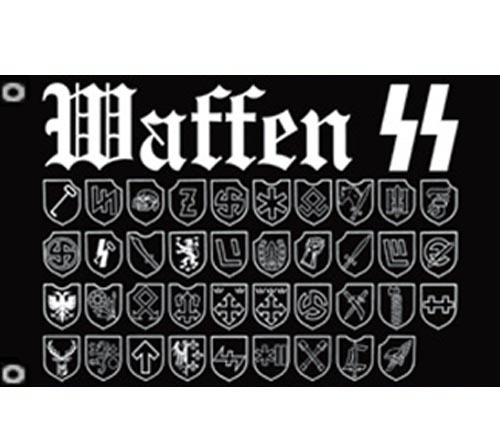 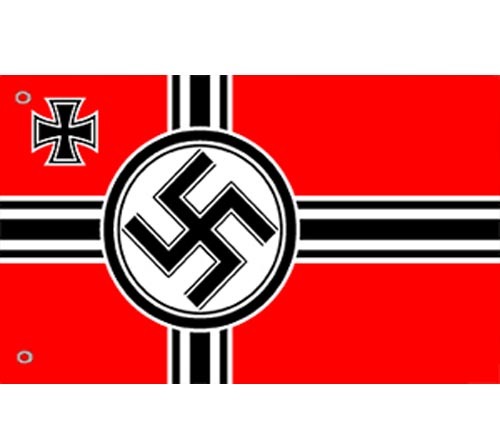 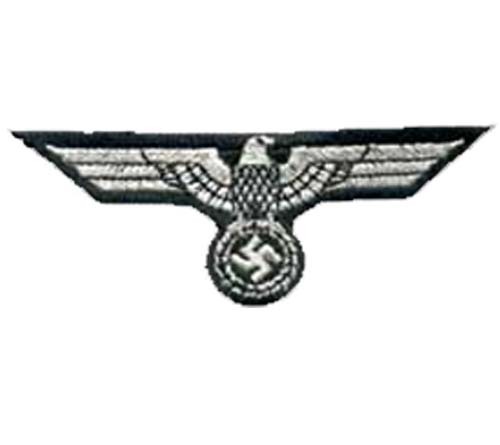 Wehrmacht Commander In Chief Flag Size: 3ft x 5ft (91.44 cm x 152.4 cm ) Polyester Flag with Heavy-Duty brass grommets for easy fitting on pole.